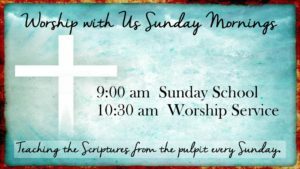 Whispering Pines Church | The little church with a big heart. 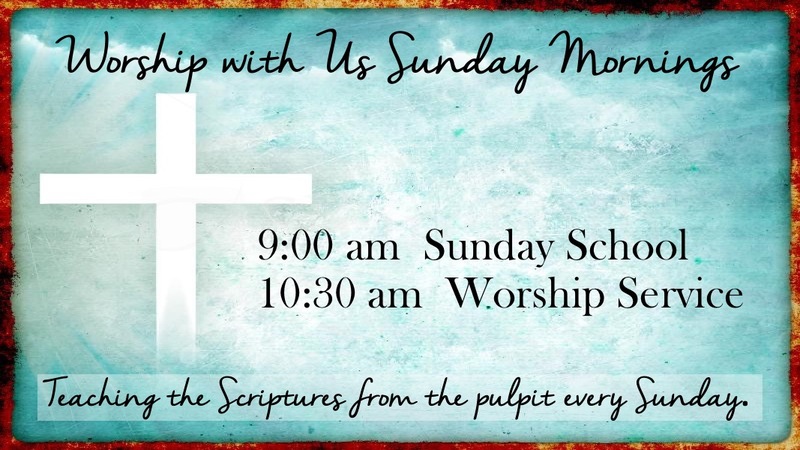 We invite you to join us here at Whispering Pines Church where we emphasize the study of and obedience to God’s Word. We believe in expositional Bible Study from the pulpit every Sunday morning. We believe that repentance of sin is vital in a believer’s walk which, if sincere, will produce a life change (Rom. 12:2; Eph. 4:20-32). We stress the Greatest Commandment (Matthew 22:36-40) and the Great Commission (Matthew 28:16-20). The Bible is our authority and it is never compromised, never watered down and never changed to satisfy a politically correct world. 13 Retain the standard of sound words which you have heard from me, in the faith and love which are in Christ Jesus. 14 Guard, through the Holy Spirit who dwells in us, the treasure which has been entrusted to you. – 2 Tim. 1:13-14. 3 For the time will come when they will not endure sound doctrine; but wanting to have their ears tickled, they will accumulate for themselves teachers in accordance to their own desires, 4 and will turn away their ears from the truth and will turn aside to myths. – 2 Tim. 4:3-4. We emphatically study God’s Word because “All scripture is inspired by God and profitable for teaching, for reproof, for correction, for training in righteousness; 17so that the man of God may be adequate, equipped for every good work.” – 2 Tim. 3:16-17. And we also know that God’s Word is “the sword of the Spirit.” – Eph. 6:17. Read a recent post by Pastor Tony on the modern church.